in the Border Counties endured during the Civil War. washing to roving. We process wool and alpaca blended with wool. best finished product and the best service we possibly can. 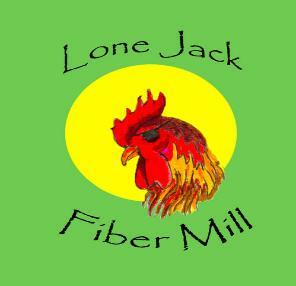 The Mill will be closed June 8th through June 18th. Please check our updates page for up to date information on the mill.